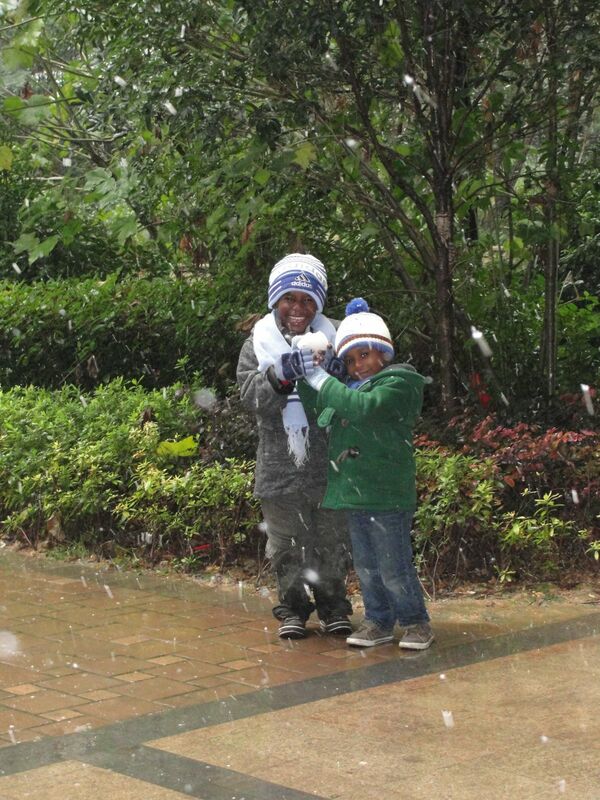 The boys experienced their first snow yesterday. Well, snow may be to strong of a word...but they loved it. The forecast had been saying snow, and Tegan was desperate for it to come. So that morning, he prayed that it would snow. Later at school, he actually got on his knees and asked God for snow..and when he opened his eyes it was snowing! The flurries did not last long, but Tegan says he does not care. He saw snow...and Jesus brought it just for him!